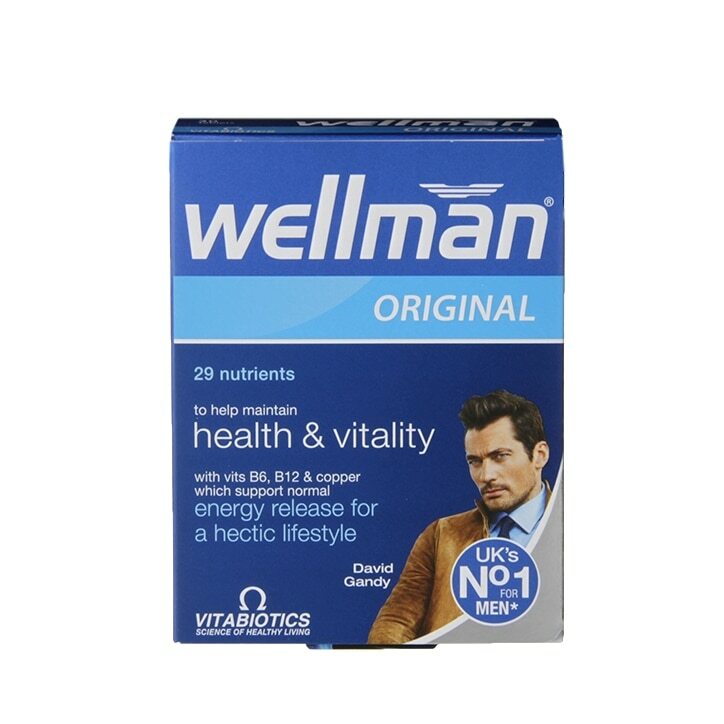 Vitabiotics Wellman Tablets is rated 4.4 out of 5 by 9. Rated 4 out of 5 by Kathie18 from Good vitamins I bought this 3 weeks ago and certainly think it has helped. Rated 5 out of 5 by happyat56 from All in one I have tried many multi's that meet all my daily needs in one product - this one does exactly that - as well as being ethically sourced ingredients. Rated 5 out of 5 by sands from Excellent purchase, excellent delivery As alwasy, buying from Holland and Barrett online has proved to be a very satisfactory experience. The purchase arrived on time, securely packaged, and my husband is very pleased with the item. He has been using wellman vitamins for a while now and really feels the difference in his energy levels.